Unlike other treatments for missing teeth, such as dentures and dental bridges, dental implants are a permanent solution that mimics the shape, size, and appearance of your natural tooth. Modern dental implants are made up of two parts: a dental post that's implanted into the gums, and a crown, which mimics the natural appearance of your tooth. The post is typically made of titanium or zirconium, and the crown is manufactured out of porcelain. By working together, these two dental appliances provide a permanent tooth restoration. There are two basic procedures that make up the dental implant process. In the first procedure, the post is implanted directly into your jaw, where the original root of your tooth used to be. This procedure can be done under sedation or anesthesia, if desired. After the post is placed, the surrounding gum and bone bonds permanently with the post. This process generally takes 3-6 months, depending on the patient. Dr. Joel Darrah will then use advanced oral imaging techniques to create a dental crown that perfectly mimics the shape and function of your original tooth. During your second appointment, this crown will be permanently bonded to the post, using a permanent dental adhesive. With just two simple procedures, you can restore a natural, healthy smile! Indistinguishable from original teeth – Dr. Joel Darrah is an expert at creating natural, beautiful ceramic and porcelain crowns that are totally indistinguishable from your original teeth, restoring your natural smile! Lasts a lifetime – Dentures often require replacement every 3-5 years, and dental bridges can require replacement every decade. Dental implants, on the other hand, are permanent. They will last you for the rest of your life, as long as basic oral hygiene habits are followed. No special care required – Dental implants can be treated just like the rest of your teeth. If you brush and floss normally, you won’t have to deal with any difficult care procedures. Prevents teeth from shifting – Left untreated, a lost tooth will cause surrounding teeth to shift. This can be painful and lead to crooked teeth, as well as bite issues. A dental implant prevents this, and ensures your teeth stay in place, even after the loss of a tooth. Come in for a consultation today! Tooth loss can affect anyone, but you don’t have to live with missing teeth. Restorative dentistry from Buckwalter Dental Care can help you replace missing teeth quickly and easily. Dr. Joel Darrah specializes in placing high-quality, permanent dental implants. 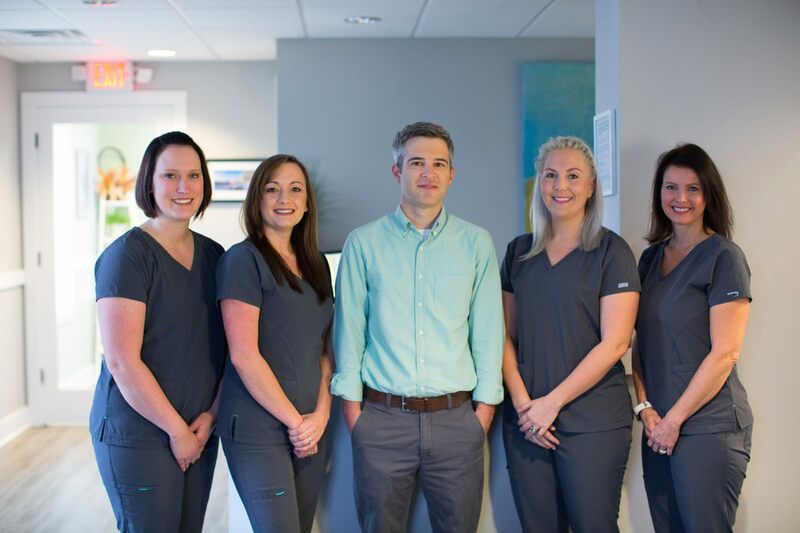 At our patient-focused practice, Dr. Darrah will conduct a thorough examination of your mouth, determine if a dental implant is right for you, and develop a comprehensive care strategy that will help you restore your smile. If you’re missing one or more teeth, don’t suffer any longer. 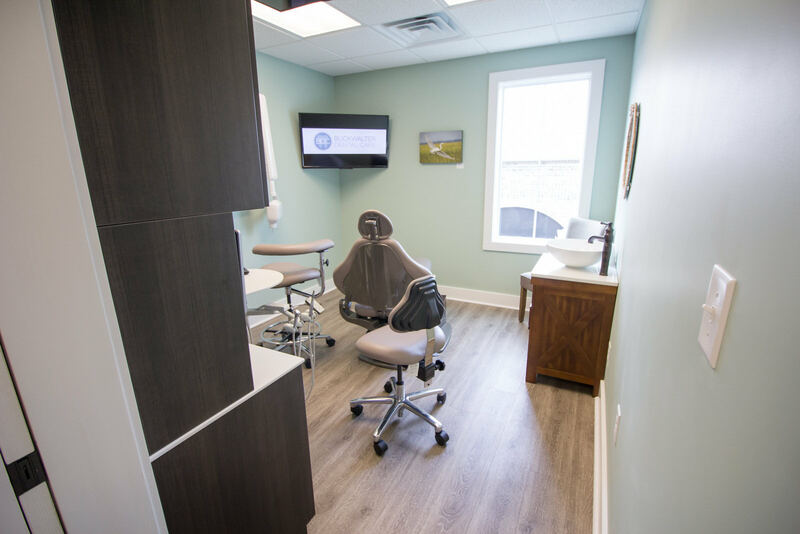 Contact us today for a consultation in Bluffton, and see why Buckwalter Dental Care is the best choice for restorative dentistry in the area! 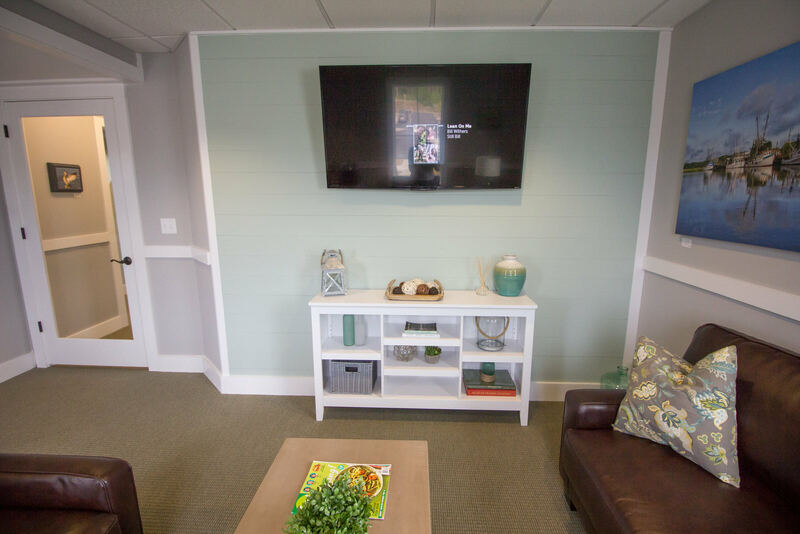 Call us at (843) 815-3232, or visit our office at 31 Innovation Drive Unit 2, Bluffton, SC 29910!